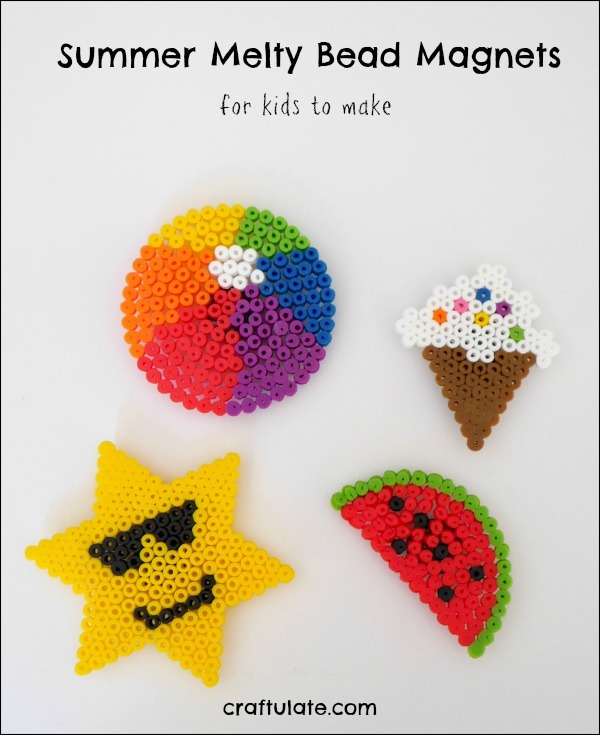 Celebrate the new season by making some pretty pastel spring slime with the kids! 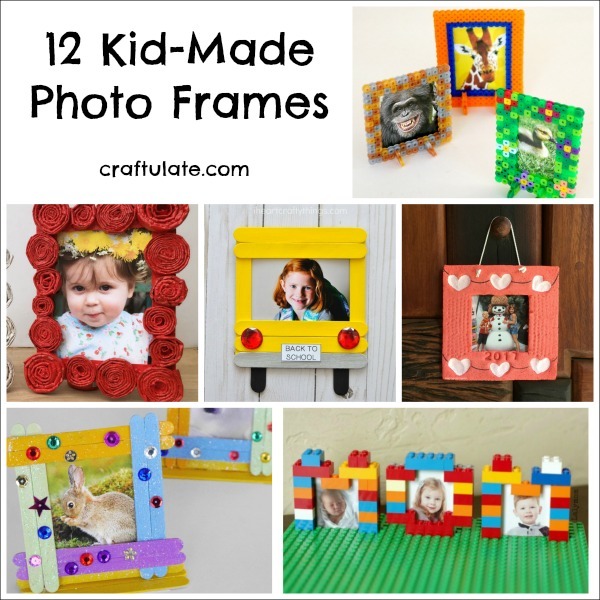 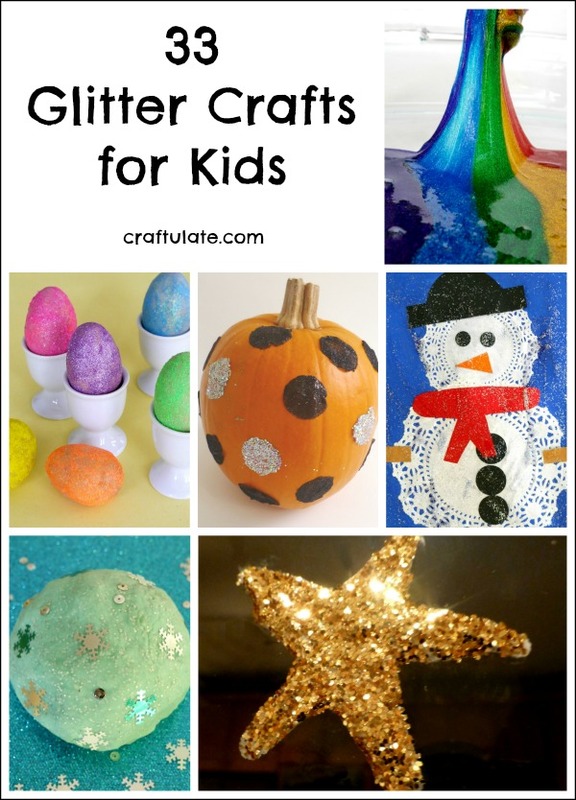 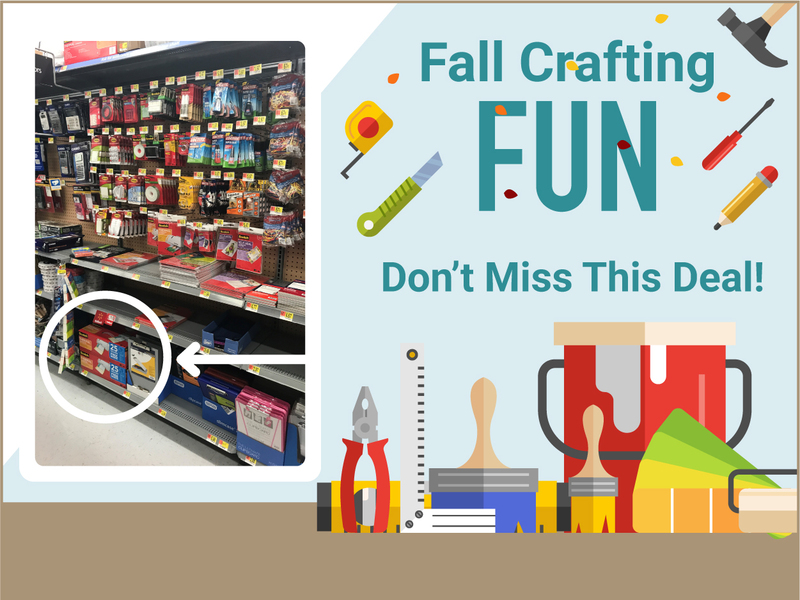 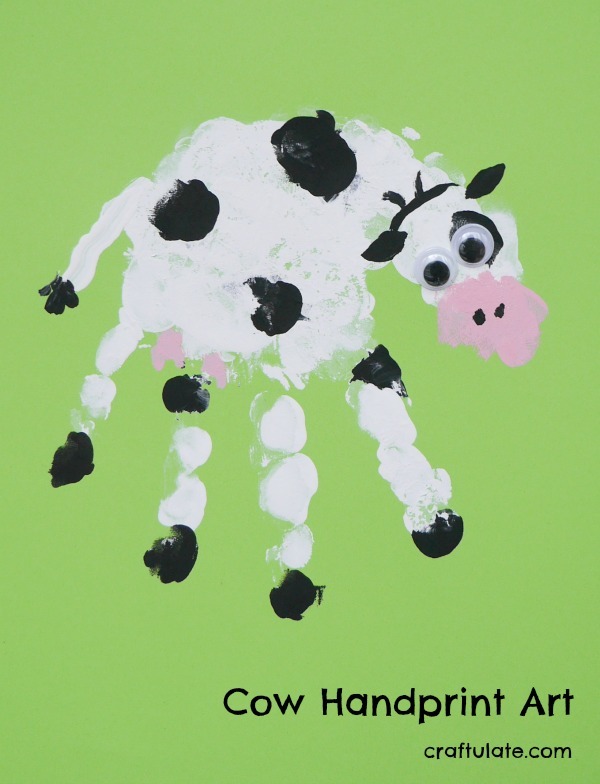 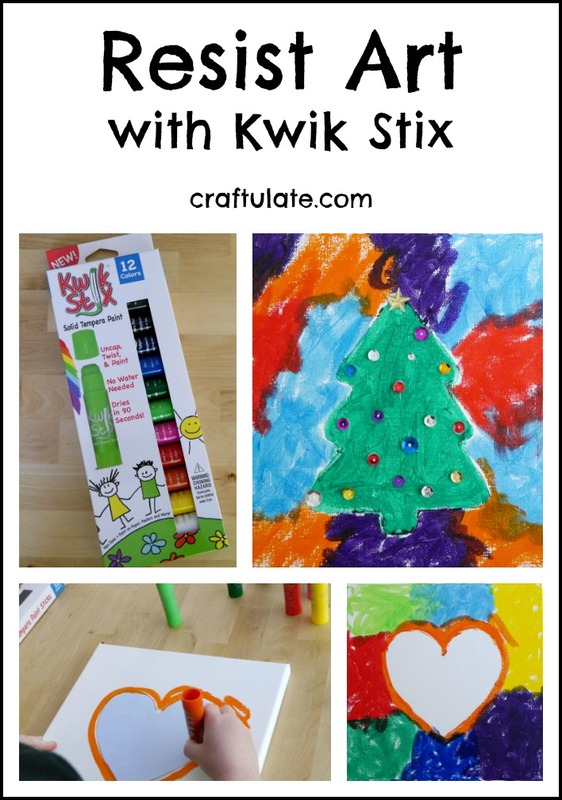 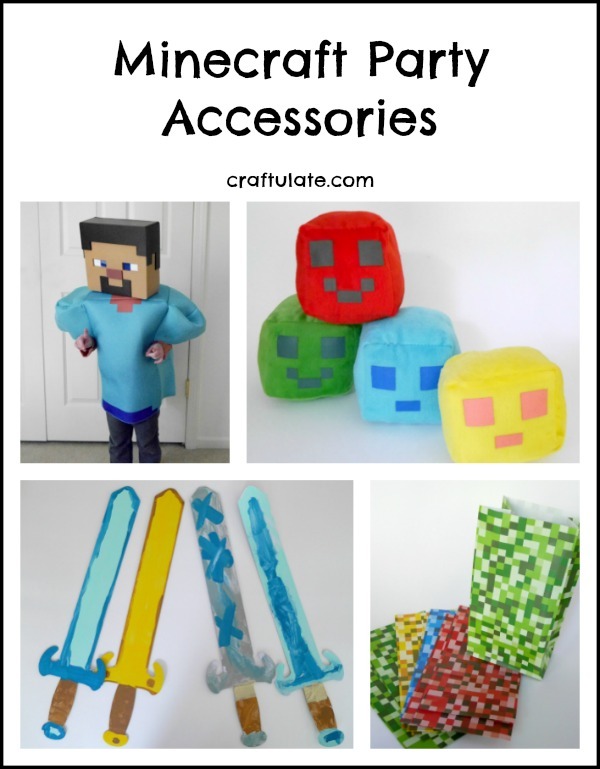 Do your kids love glitter crafts? 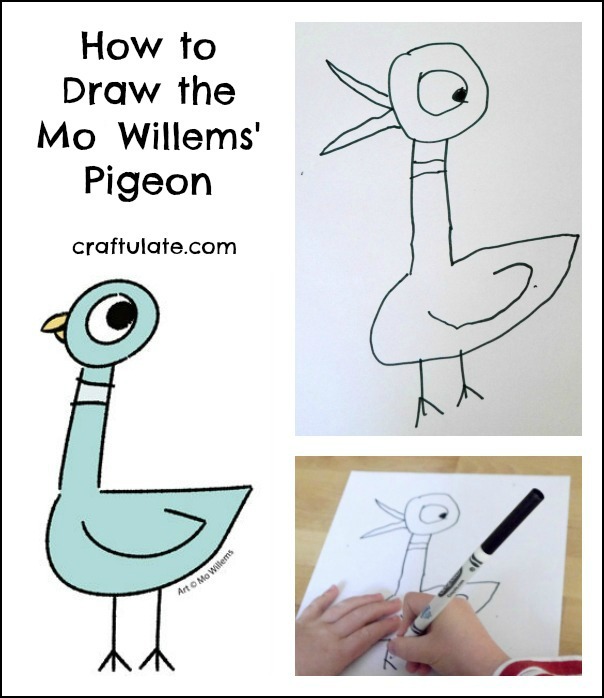 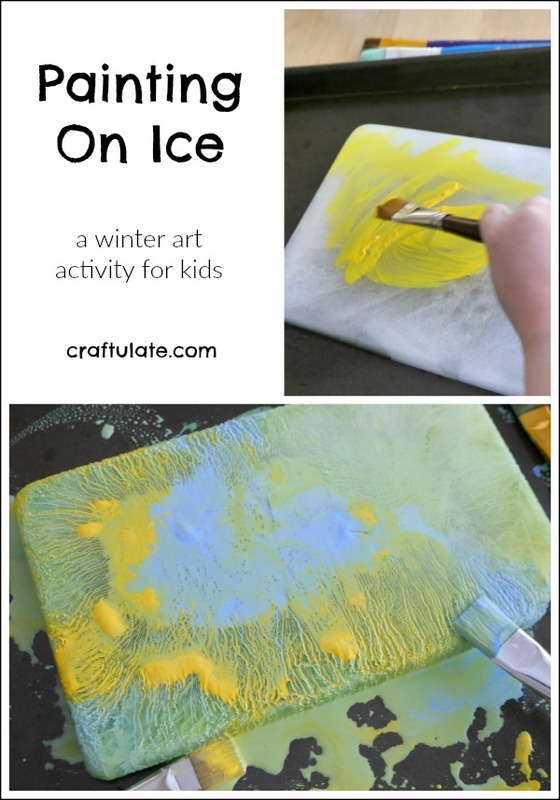 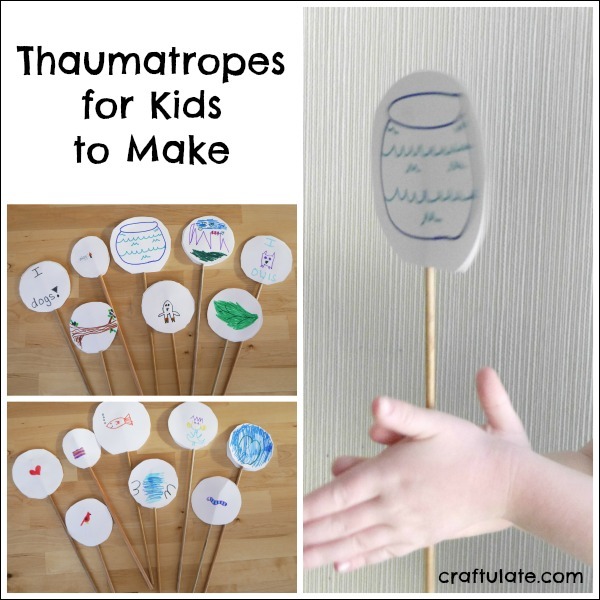 Here are 33 ideas for them to try, including art, play dough, slime, and science activities! 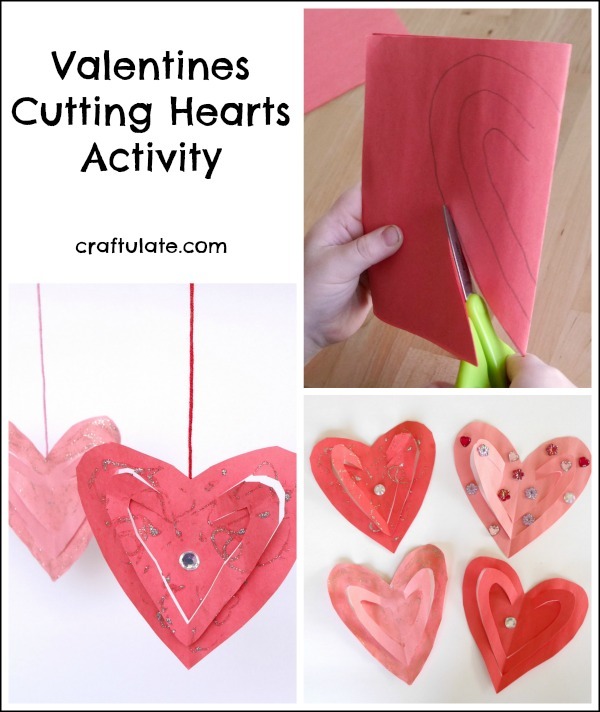 Cutting hearts is a great activity for kids to try on Valentine’s Day – and it works on some basic scissor skills, too! 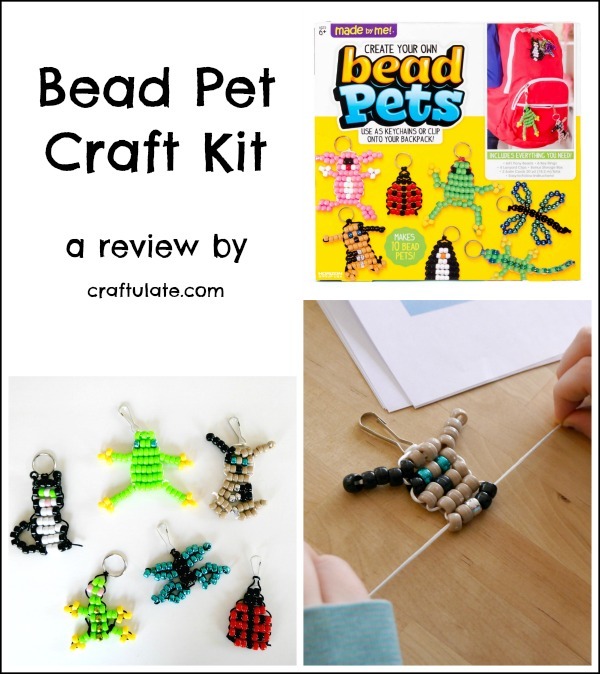 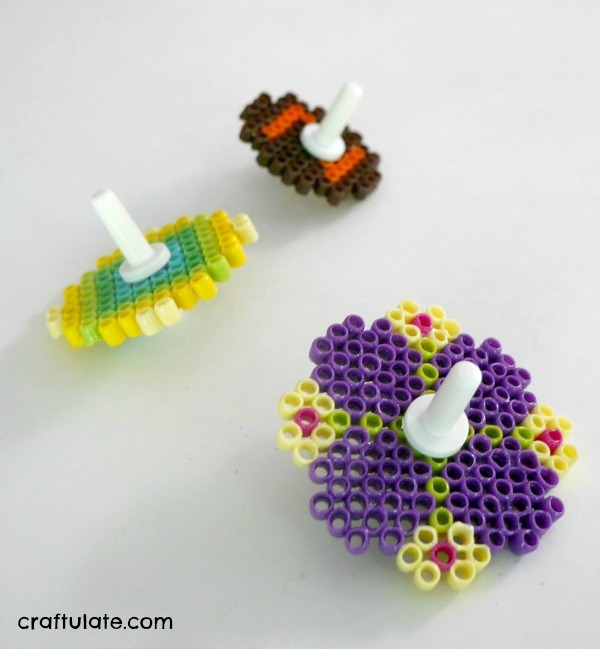 Here’s our review of a Bead Pet Craft Kit!